This goes out to all kids who are pizza lovers out there! Ever wonder what the worls will be like without pizza?? It's definitely gonna be soooo boring and dry! 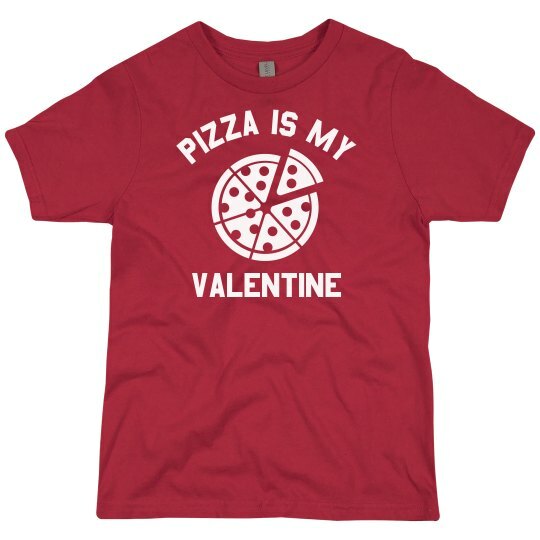 So, let the whole world know that Pizza is My Valentine!